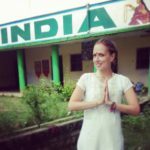 My time volunteering as a nutritionist in Bodhgaya, Bihar, a north-eastern state in India, was really rewarding, but it certainly wasn’t without its challenges. On my first day I was given such a warm welcome as I walked through the front gates to the School, with hundreds of students greeting me with great big smiles. Everyone from the students, to the teachers and my fellow volunteers were so friendly and Bodhgaya quickly felt like home. Every day was different throughout my 4-month placement. As I was the first nutritionist to visit the project, I spent most of my time researching the nutrition situation in the villages surrounding the School. I had initially come with the plan of providing nutrition education sessions and running healthy cooking workshops to improve the health knowledge of the community. 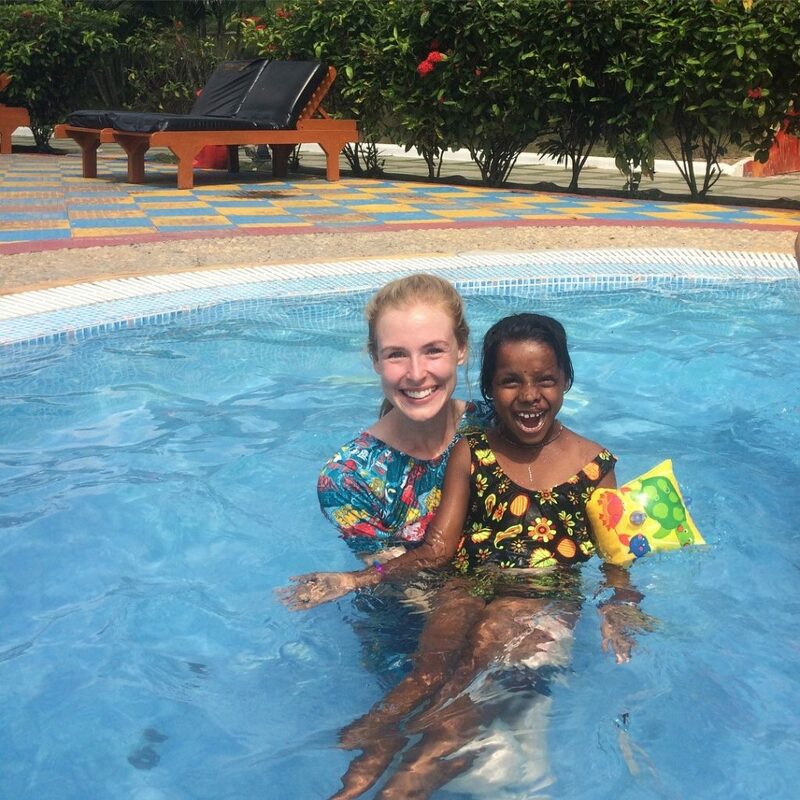 However, as I became immersed in the local way of life and learnt about various cultural barriers, I had to adapt my ideas to fit in with the resources that were available. As a result, the main task I worked on was developing a deeper understanding of the nutrition security, food knowledge and eating behaviors of the local community. This highlighted the areas of health and nutrition where education could be provided, and also the barriers that were preventing them from achieving good health outcomes. I hope that from this research future nutrition and public health volunteers will be better informed to run culturally appropriate programs. I sometimes felt disheartened, not knowing where to start. Educating mothers about preparing healthy balanced meals for their children was not straightforward when, more often than not, they only had enough money to eat rice and lentils most meals. Meat, eggs and dairy were seen as a real luxury, and fruit was often only a seasonal treat. I couldn’t believe the amount of sugar that was added to their daily morning chai, or the salt that was used in their cooking. As a result, health issues such as diabetes, high blood pressure and anaemia were not uncommon. But when living in poverty, where food was eaten for necessity and not the enjoyment that we have back home, the addition of salt and sugar provided a little comfort and flavour to a tough life, and therefore attitudes around healthy eating will take time to change. I had some great opportunities during my stay. I spoke to the Commander of a local military unit about the nutritional requirements of his troops, after he expressed his concerns with their weight gain. I was involved in facilitating intercultural discussions around women’s empowerment and the importance of education with local university students. And I was able to help out with the women’s empowerment and disabled student projects that the school was running as well. I also met the incredible Dwarko Sundrani, one of Mahatma Ghandi’s last active disciples and an incredible humanitarian in his own right. 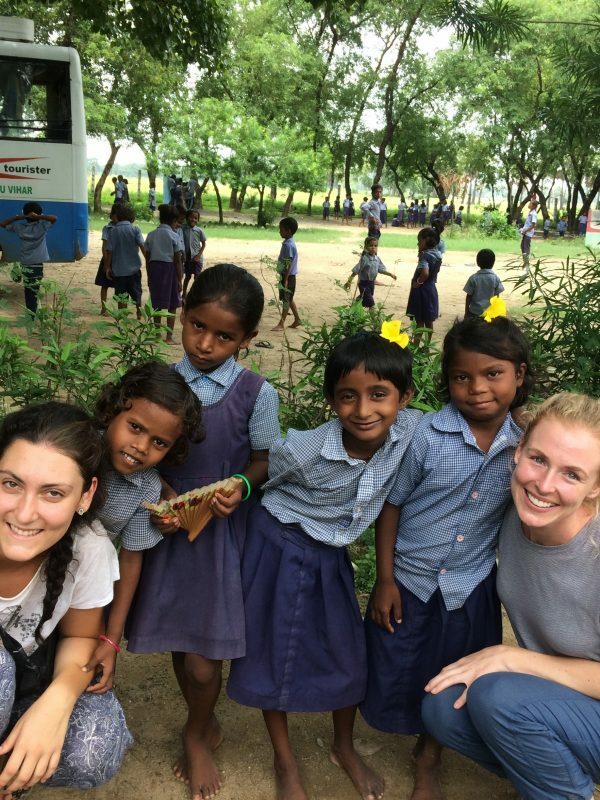 My favourite part of my time in Bodhgaya however, was the great friendships I made with the students and teachers at the school, and the other volunteers who came from all over of the world – it was horrible saying goodbye! Volunteering really isn’t about coming away with an impressive statement in your CV. Rather, listening to, supporting, and taking time to acknowledge others is what’s important. Engaging with the community, with even just a smile, can go a long way in giving someone the confidence to chase new opportunities. I really did learn a lot during these four months. I had to accept the slow way of life and let go of the expectations we can hold in the western world. At times it was frustrating wanting to get more things done to be able to make a positive impact. 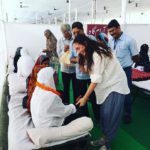 However, the biggest lesson I learnt in India was to surrender to the situation, and as Monika our volunteer coordinator often said, ‘go with the flow’. In the future it would be fantastic for a group of nutritionist and health professionals to go over together. 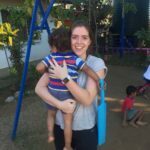 The biggest challenge I faced was working on the nutrition project alone, with minimal resources and limited access to translators. Having another person to bounce ideas off and to debrief with at the end of the day would have been invaluable. 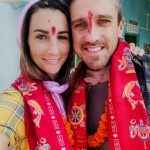 I loved experiencing the real India. 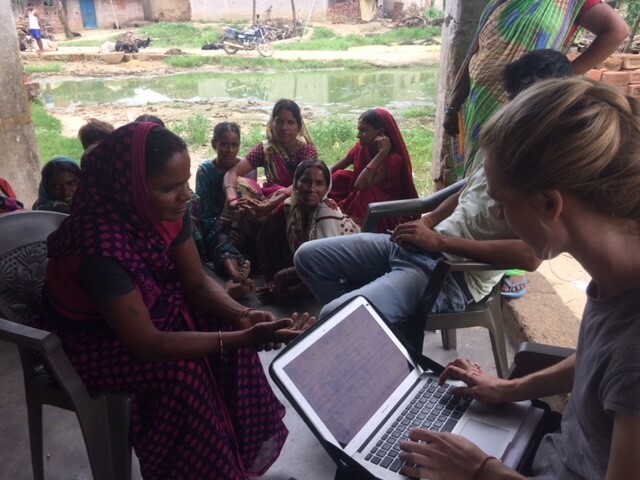 It was enormously eye-opening learning about the local way of life and the hardships that these families faced living in rural villages in one of the poorest parts on India. However it was inspiring seeing the children coming to school each day, working towards having greater opportunities than their parents perhaps had, and their happiness and joy for life was tremendously contagious. As Dhirendra, the Director of the School, often said, ‘let gratitude be your attitude, and that will decide your altitude’. I am so grateful for this experience – the opportunity to contribute to such a worthwhile project, the connections I made with such special people, and the greater appreciation I have for the opportunities we are so lucky to have back home in Australia.